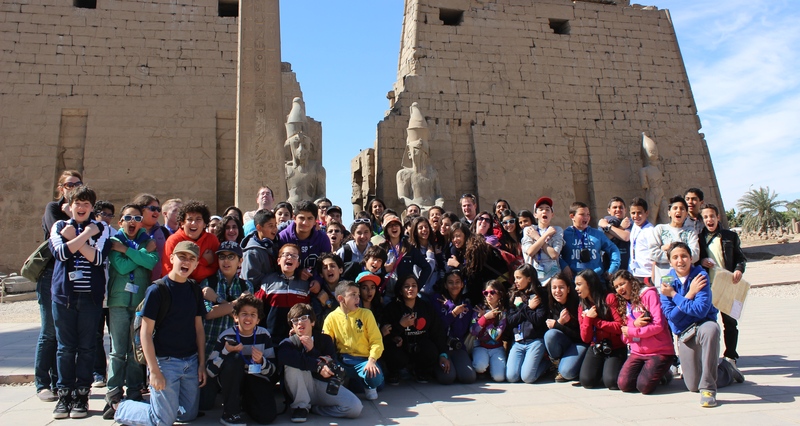 At the American School in Egypt we view participation in extra curricular activities as an important component of communcation and relationship building. The Annual Family Picnic is much anticipated by staff, students and parents alike and allows participants to relax and enjoy time together while taking part in sporting and creative activities. The Annual Talent Show showcases the diverse talents of our students and much fun is had by all. At AIS Egypt we also celebrate the annual Egyptian and American holidays and activities are often organised around these events, in particular Halloween, Egypt National Day and Valentines Day. All of these events and activities are viewed as an important and valued component of our school schedule.